Be sure to click over to my Upcoming Releases page to see a more comprehensive list of albums and such coming up in the ensuing months. This was a fairly quiet week for new album announcements; perhaps getting towards the end of year and the massive number of releases set in the coming weeks has slowed down any mention of planned new music. There is one that stands out, due to both the artist's talent and the novelty of what he is doing. 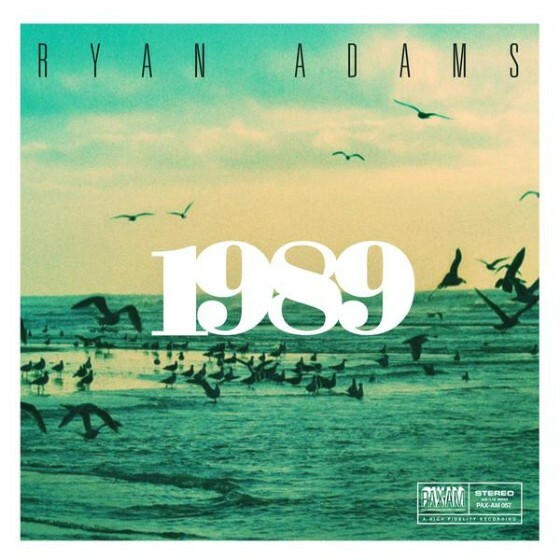 Ryan Adams officially announced the release of his full album cover of Taylor Swift's 1989. Adams announced his intention to record and release this covers album in early August and has shared a few snippets from the studio in the time since. Still, it didn't feel like something that would actually happen. Sure, covers are nothing new; there are even artists who have released entire albums of covers dedicated to a single artist (see: the bird and the bee's Interpreting the Masters). 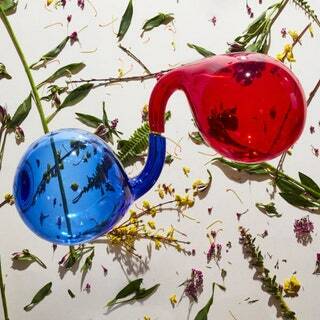 It seems new for one prominent artist to dedicate themselves to covering the entire album of another prominent artist. It seems the perfect topper for Adams' prolific run over the past couple of years (though I'm sure he'll keep going), and validation for Swift's songwriting, considering Adams himself has long been regarded as an excellent songwriter. Ryan Adams' 1989 will be released on Monday! TV on the Radio - "Trouble"